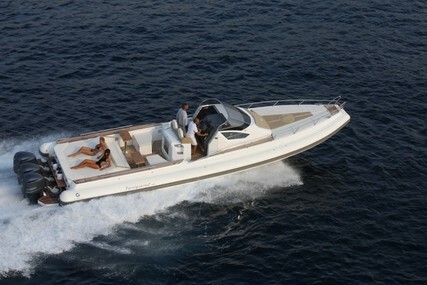 The Capelli Boatyard was established in the year 1974 in Cremona, Northern Italy. 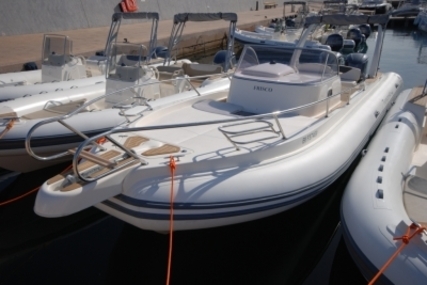 And since establishment, Capelli has become the main manufacturer of boats in Europe. It is a father-son business and it was Davide Capelli’s love for the River Po and his limitless creativity, that gave him the motivation to begin his new venture. He started out by building flat-keel riverboats out of fiberglass, and was soon joined by his young son, Umberto, who focussed on designing and building new types of canoe. They turned to the design of competition canoes. 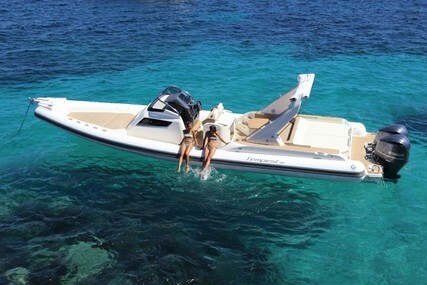 The Capelli boats are where Italian style meets practicality. 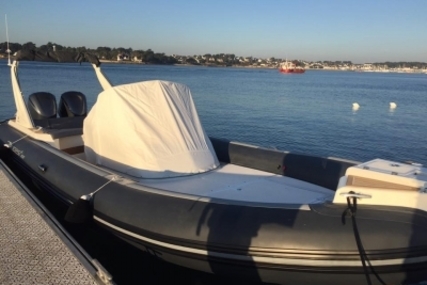 In the year 1992, the company diversified its manufacturing to produce a line of fiberglass-keel inflatable boats which gained incredible recognition in the market and was received with great enthusiasm. Capelli tests and re-tests each component before assembly and devotes quality time and effort into the finish product to confirm that every vessel is in perfect condition. The Capelli range comprises of characteristics like quality, comfort, safety, elegance, spacious sun decks and required storage. And all these are the outcome of the meticulous research work and development in the materials used on one hand and the production process applied on the other hand. 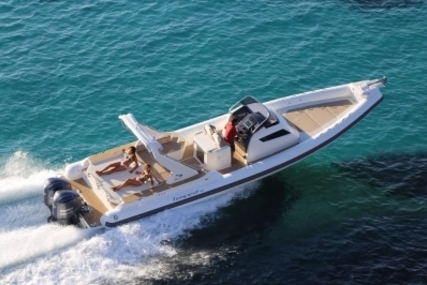 The finest resins, marine plywood, solid teak, stainless steel, Neoprene Hypalon are few of the high-quality products used in the manufacture of Capelli boats. Capelli style is young and dynamic that caters to the market demands and unparalleled standards of product quality. All Capelli models can be modified in the desired colors and setup. There’s a wide choice of different colors in Hypalon Neoprene for the float, wide color choice of gelcoat for the polyester and various cushion coverings. 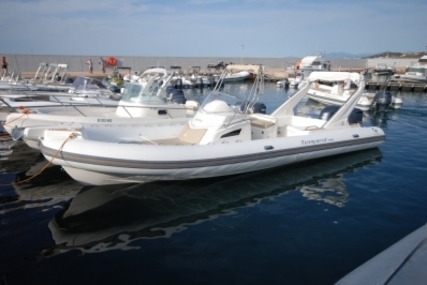 Capelli has the most advanced boatbuilding technologies available with competent and motivated seasoned professionals among many boat manufacturers. 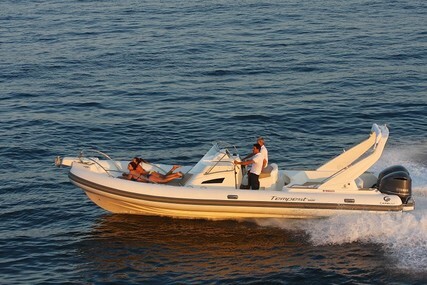 So, choose from many Capelli boats for sale listed at www.rightboat.com and step aboard to make memories with your small sweet family. 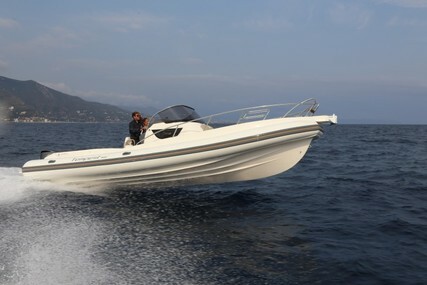 And if you have a pre-owned Capelli boat, you can sell your boat online through www.rightboat.com. 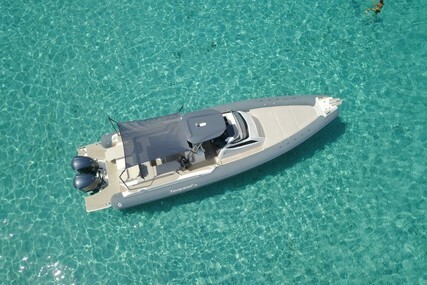 Capelli currently manufactures various models of fiberglass boats and different RIBS. Under builder warranty. Leasing possible. 1. Who founded Capelli and when was it established? Capelli was founded by Davide Capelli in the year 1974. 2. Where is the Headquarters of Capelli located? The Capelli headquarters is in Cremona, Northern Italy. 3. What are the special features of the Capelli boat range? of the most important angler's at an international level. OSIA 315 is a boat characterized by attention to its details. It is a new line created to meet and support not just the needs of the most demanding fishermen but also all yachtsmen. 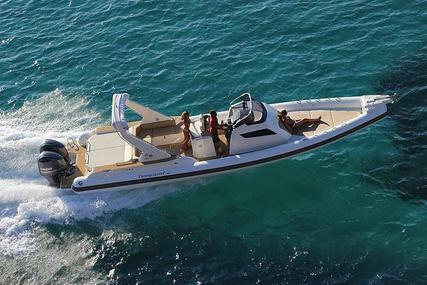 The OSIA 315 is equipped with a hull efficient of good performance with minimized power consumption. It provides all cruise passengers an amazing outdoor living with perfect comfort on water. The Capelli Dino line is very cleverly designed with modern and seductive style. It provides both comfort, practicality and is best for fishing and short family outings. The Capelli Cap line is innovative and lets you enjoy utmost space and comfort in style. The cabin offers a great living area by maximizing the space available. 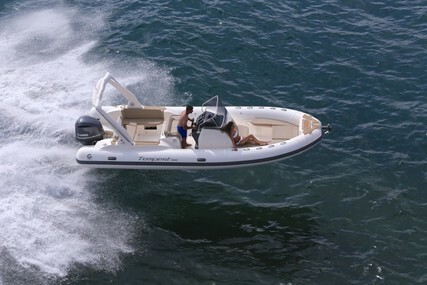 It is the manifestation of pure joy and will satisfy all those who are looking for great performance and easy handling with large outboard power, excellent finishes and accurate details with great stability. It is the best suggestion for short family outings or for daily fishing excursions. The Capelli Freedom line is an exemplary combination of safety, budget pricing, excellent quality and high-performance guarantee with family features. 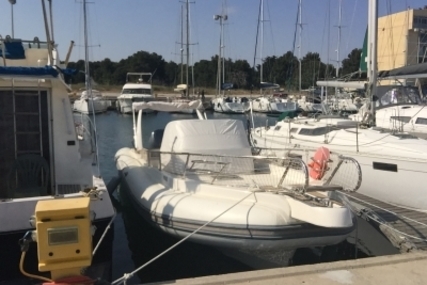 It is an extremely functional boat that is perfect for couples and small families and is sure to offer the greatest emotional journey for all onboard. The open central console represents a classic and solid model. 4. What are the special features of the Capelli RIB range? 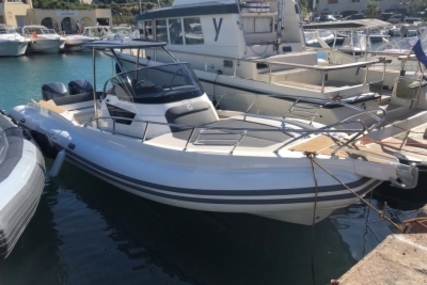 The Capelli Luxury line is for those who seek a luxurious RIB as their ideal boat and wish to cruise in comfort and style exploring new horizons. It offers remarkable ease of movement from one corner to another. These boats can easily accommodate up to ten people without anyone onboard feeling cramped. The Capelli Top line is for the ones who need a luxurious and stylishly finished RIB consisting of high-end user units and is technological and comfortable. It furnishes with well-equipped spaces offering all comfort making it an excellent model with specific qualities made for sea turning it your home on the water. It provides an incredible ease of movement on deck and whichever activity you choose, you are promised to have a great weekend in the spacious, artful, sleek, elegant and intelligently designed boat. 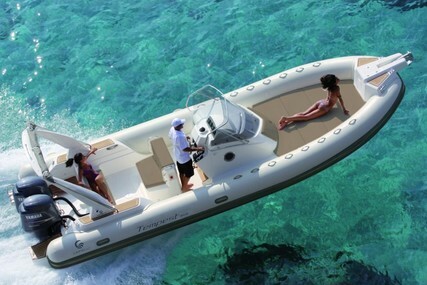 The Capelli Yacht tender line is an extremely comfortable and luxurious tender that is of contemporary style with easy control and an elegant modern look packed with rich quantity of standard equipments like console, bench, storage locker and handles. It is built with hypalon material for its strength, durability and ease of maintenance allowing you to enjoy a smooth ride. 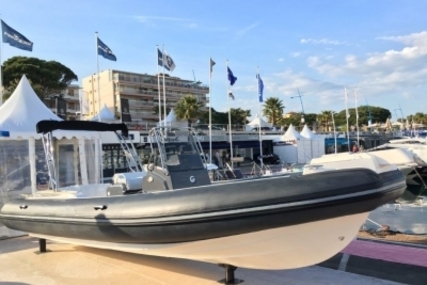 The Capelli Tender line consists of user-friendly and effective models that provide uncomplicated and refined style which is easy to operate in any situation. 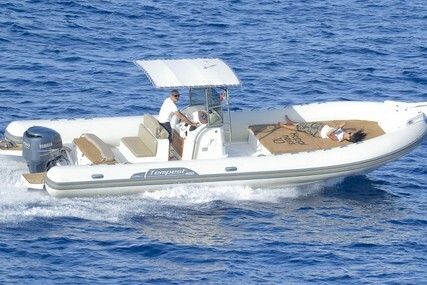 The boats are incredibly durable, light, easy to use and ensures good passenger comfort with decent storage space. 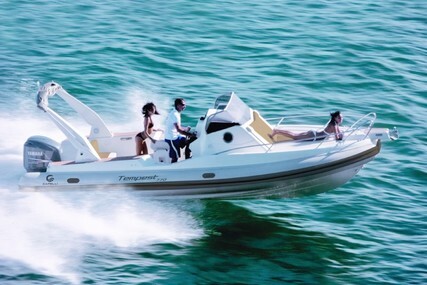 Manufactured with neoprene-hypalon, makes the Tempest tender ribs an ideal quality yacht tenders with attention to detail and commitment to perfection. The Capelli Easy line offers an easy and smooth ride, magnifying its efforts to entice and it easily achieves it with the calmness it provides in sunny coves and crystal clear lakes. 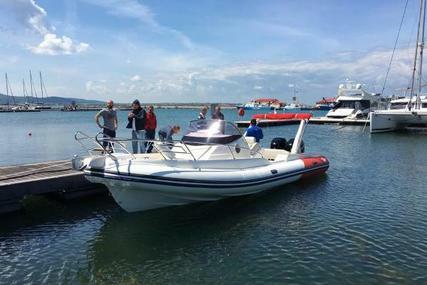 It also makes the driver feel at ease and keeps all others entertained and comfortable in its cosy seats that are ideal for relaxing trips on the water for the whole family. The Capelli Apnea models are new hulls with friendlier and well equipped designs combining navigation, pleasure, diving and spearfishing. Its awesomeness is characterized because of the welcoming space on board, the rear bench and all the standard equipment available on boat offering a lot more than you expect. 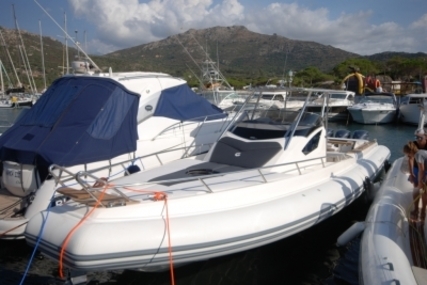 The Capelli Work line consists of strong and simple inflatables that provides spacious, reliable, comfortable open deck for work as well as pleasure activities and can be used in many different situations like alteration between numerous tasks, from fishing, to diving, to charters and rescue. 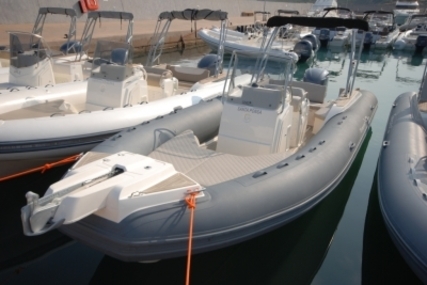 The Capelli inflatable boats are built and designed to be enjoyable reliable. 5. 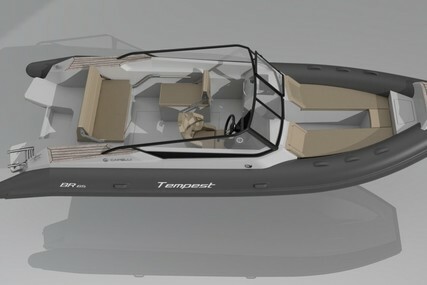 What are the special features of the Capelli RIB Tempest models? 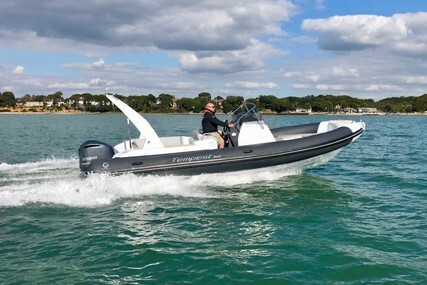 The Capelli RIB is ‘Rigid Inflatable Boat’, that are tough and inflatable motorboats, transformed into fashionable and enjoyable pleasure boats. It provides a lot of luxury and space making it perfect for multi-day trips with remarkable seaworthiness and performance. It is the perfect choice of all speed enthusiasts who appreciate speed and comfort. 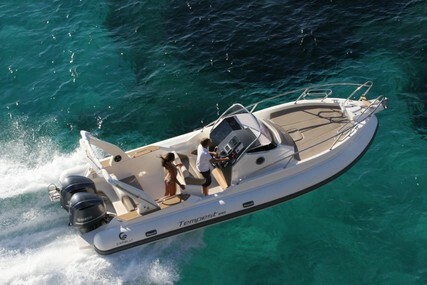 It consists of two super-powerful Yamaha engines that helps the boat provide great performance and maximum enjoyment. 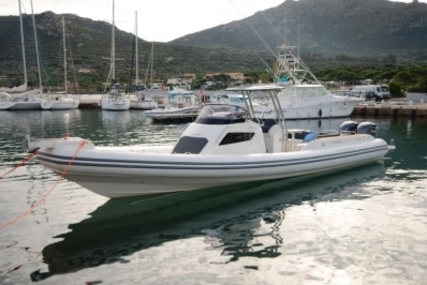 Capelli RIB’s have reached the level of perfection because of the highly inspired, motivated and capable team of boatbuilding professionals, who has an uncompromising commitment to quality, performance, comfort, and style.